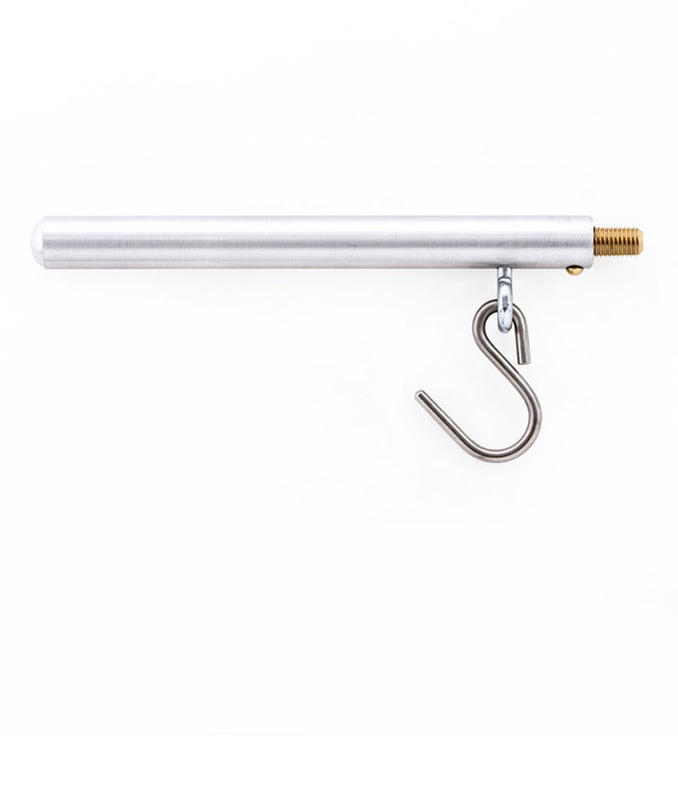 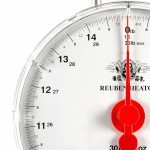 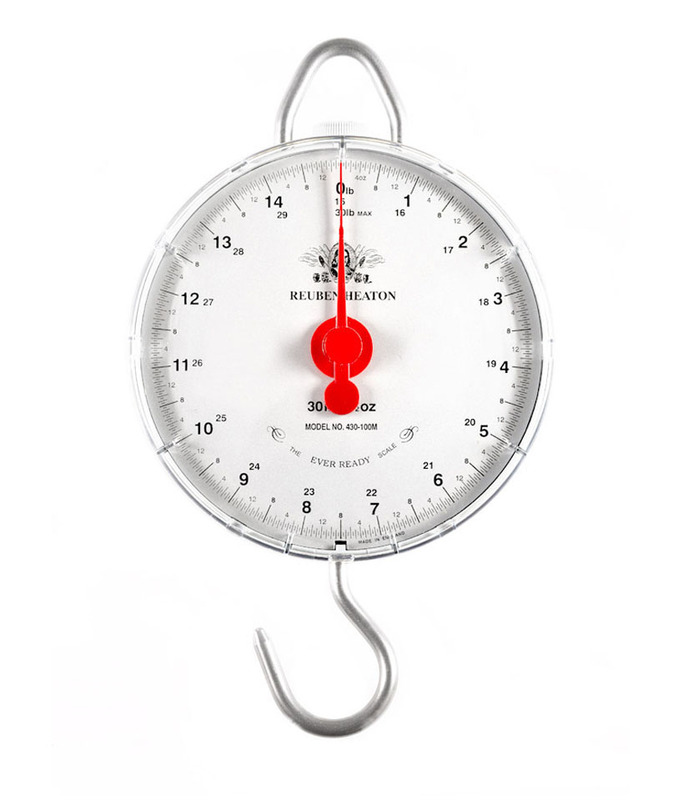 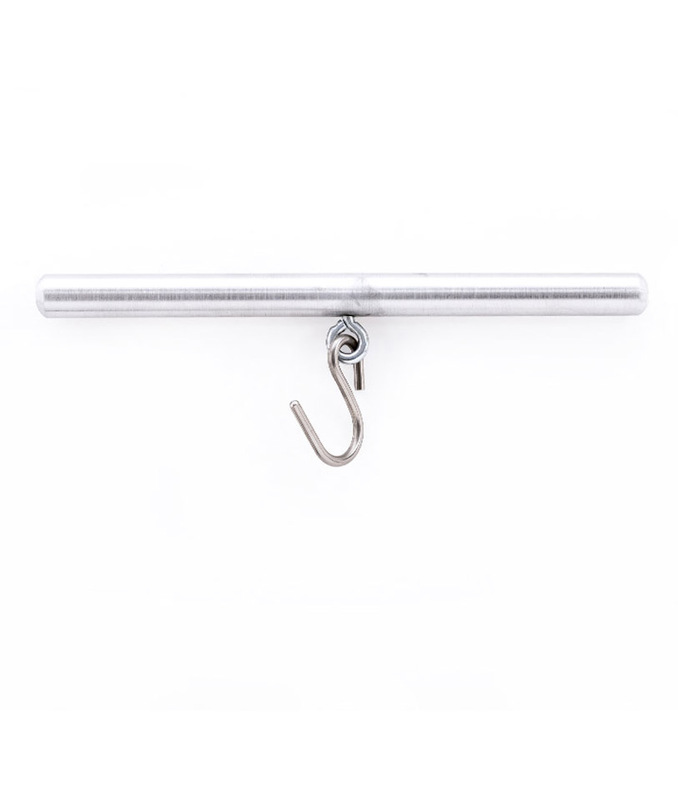 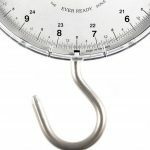 The 4000 series Fishery Match scale has been engineered specifically for angling competitions, and has the accuracy of the original large diameter match scales within the more compact 4000 series body. Dual revolution dial graphics ensure accurate readings are taken weights are easily viewed by on-looking competitors. 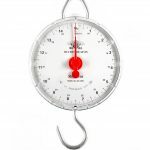 With a wide range of division sizes, there are models to cater for big match weights and modern managed fisheries as well as small weights found in canals and in winter leagues. 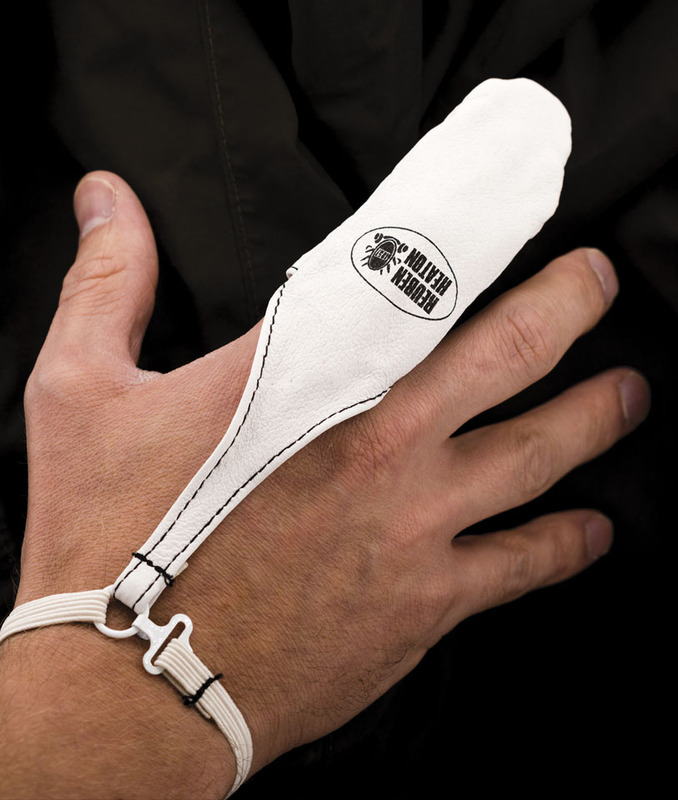 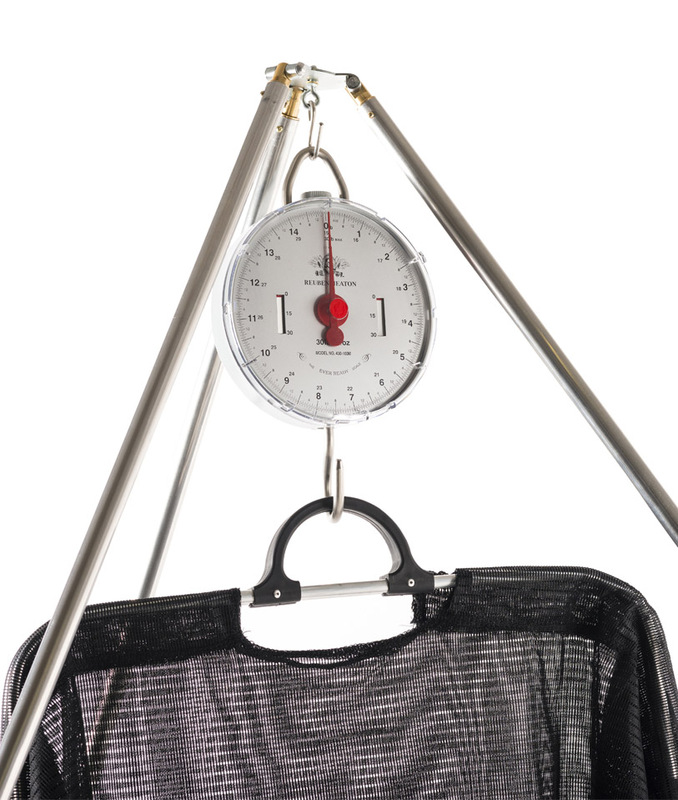 Dimensions and technical specifications as per the standard 400 series scale.